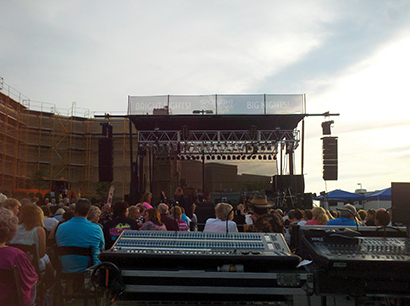 TOLEDO, OH — For the second annual Spotlight Summer Nights concert series at the open-air amphitheater at the Hollywood Casino here, Great Lakes Sound, Inc. provided RCF line arrays with dB Technologies subwoofers and monitors. 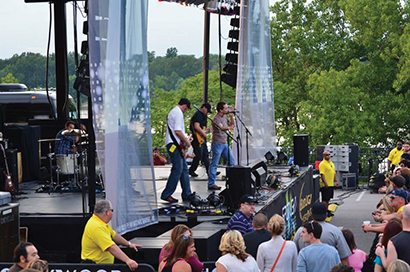 The venue, in close proximity to both the Ohio River and an interstate highway, is supporting shows featuring Smokey Robinson, .38 Special, Night Ranger, Travis Tritt, Wilson Phillips, George Thorogood, Pat Benatar, Everclear, Soul Asylum, Chevelle and Robby Krieger’s Jam Kitchen. 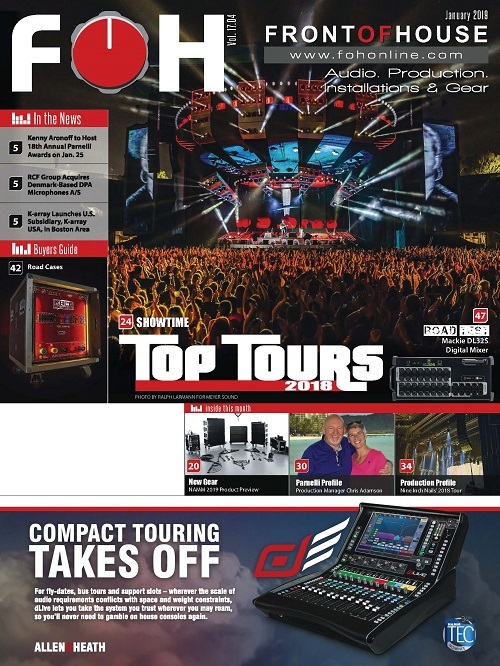 Their choice for sound reinforcement – RCF line arrays with dB Technologies subwoofers and monitors. This is a joint venture between the casino and Toledo-based Great Lakes Sound, Inc. The system is comprised of 8 RCF TTL33-A active three-way cabinets flown per side along with 8 dB Technologies DVA-S30N dual 18” subwoofers. For sidefills, Parks added one RCF 4PRO 6001 three-way cabinet coupled with one dB Technologies DVA-S20DP subwoofer per side. 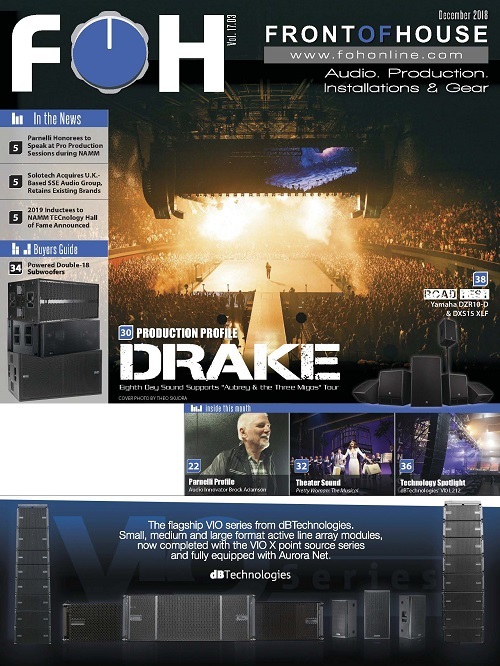 dB Technologies DVX DM15 active monitors cover the stage. 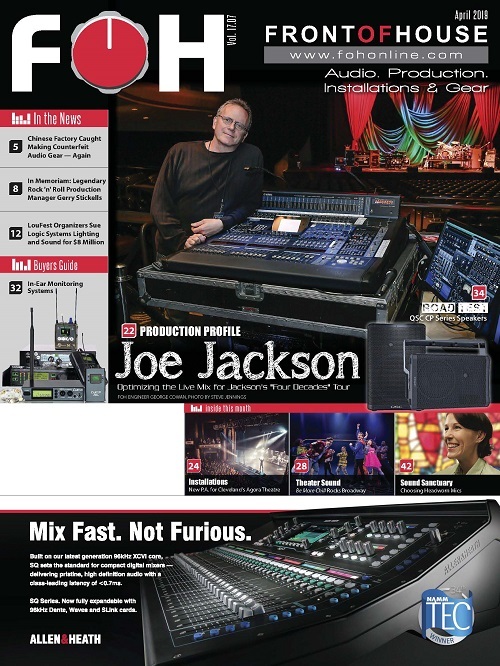 Great Lakes Sound owner Bill Robison notes, “on delivery day the system was rigged and immediately put to the test,” and quickly realized, “what this PA was capable of. The dB Technologies DVA-S30S subwoofers do a great job and are a perfect compliment to the system as well. The system will once again provide reinforcement for a wide variety of rock, R&B, and country acts this year. 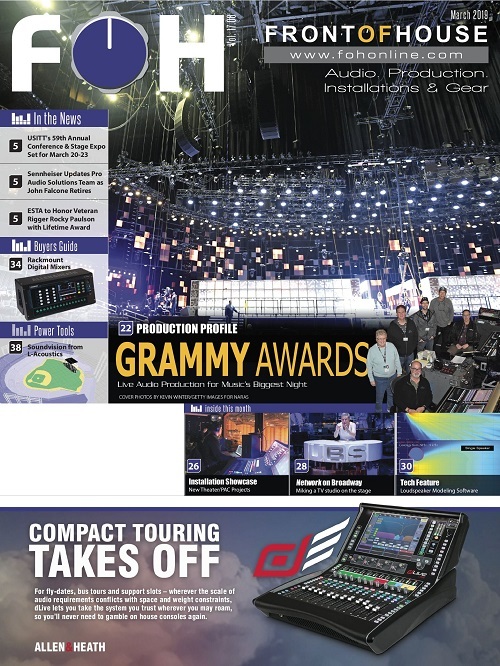 As the system is flown on a temporary basis for the shows, the fact it features RDNet is a critical component as they system literally gets set up the day of the show using a StageLine trailer for the summer events. RDNet is RCF’s RS-485 proprietary protocol allowing for monitoring of all system components and control of system parameters. As the rig is flown for the show, all components including on-board amplifiers and each individual transducer can be tested to be in proper working order. 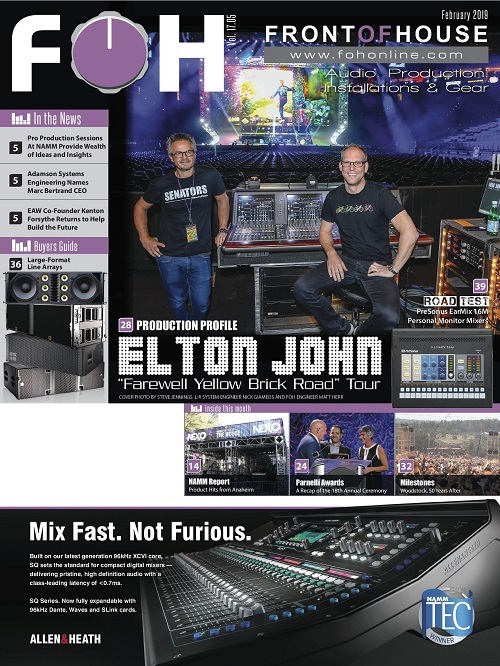 And, with RDNet control, Parks is able to meet with the performer’s front-of-house engineer during rehearsal walk-through and apply any necessary changes needed in the system quickly to meet the artist’s sound requirements. • Sound Company- Great Lakes Sound, Inc.